If you are looking for a new casino that offers a bit more and treats you like a VIP then you are in the right place. Below you will find reviews of three exciting new casinos that offer far more than just the same old games. Chelsea is one of London’s most exclusive neighbourhoods and the new Chelsea Palace Casino is bringing players all of the luxury of the district no matter where they are based. It is packed with great games, generous bonuses, and more, to make sure that you feel like a VIP at all times. The casino is powered by Nektan, a company based in Gibraltar that has a license from the UK Gambling Commission. Thanks to this, you can play at the casino with complete peace of mind, knowing that it is a safe and fair place to play. New members of the casino are offered a welcome package worth up to £850 together with numerous free spins. You will get a 200% first deposit bonus of up to £100 as well as 50 free spins on Starburst slot. There is a 100% second deposit bonus of up to £250 and then a 50% third deposit bonus of up to £500. During your time at the casino you can enjoy many more bonuses and promotions. These include special prize draws, regular free spins and deposit bonuses, win boosts and more. There is also a VIP scheme and those invited to join it will be able to enjoy many exclusive bonuses and promotions including prize draws, free gifts, and a personal account manager. At the casino you will find games from some of the top developers such as Evolution Gaming, Microgaming, IGT, Net Entertainment, Yggdrasil Gaming, Red Tiger Gaming, and more. All of the casino’s games are instant play and mobile compatible, so you can enjoy them on virtually any internet connected device. There is a huge range of slots to enjoy. They are based on many different themes and include both video and classic slots. Better still, some of them are linked to huge progressive jackpots. In addition to slots you will also find a huge range of card and table games such as Blackjack, Roulette and Baccarat, and there are many variants of each. If you enjoy table games then you will also love the casino’s live dealer games. There is a fantastic selection staffed by truly professional dealers and croupiers, and tables are available around the clock. At the casino you will also find poker games, scratch cards, bingo, and more. In short, no matter what type of player you are, there is bound to be plenty that appeals. The casino has made sure that all players can deposit and withdraw funds with the minimum of effort. They is a great selection of payment methods that includes credit and debit card, PayPal, boku, PaySafeCard, Skrill, and more. All of the methods offered are fast, very easy to use, and completely secure. Deposits are processed instantly and withdrawals are processed in just a few business days. If you run into any problems while playing at Chelsea Palace Casino you will find an extensive FAQ section on the website. You can also contact customer support via email, telephone and live chat. Live chat is available from 8am to midnight GMT/BST every day of the week and they promise to answer all emails within 24 hours. 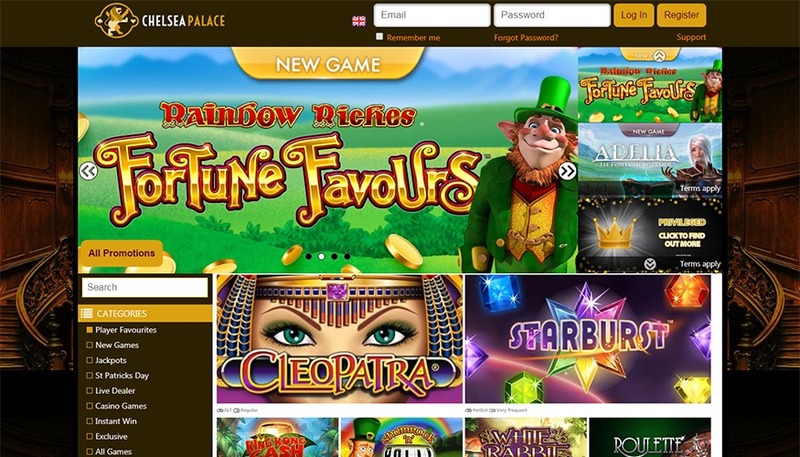 If you are looking for a new place to gamble online then Chelsea Palace Casino is a fantastic choice that is sure to provide you with hours of entertainment. If you feel like you want a bit of the royal treatment while you play online then the brand new Regent Casino is the perfect place. Packed with great games and rewards for loyal players, it is truly a casino fit for a king. The casino is operated by Aspire Global International, a company based in Malta. The casino holds licenses from the Malta Gaming Authority and the UK Gambling Commission. In order to obtain and maintain these licenses the casino will have demonstrated that it upholds the highest standards of fair play and security. Upon joining the casino you are offered a 100% first deposit bonus of up to £200. You will also receive up to 100 free spins, 20 with your first deposit, 40 with your second deposit and another 40 with your third deposit. There is also a seven-tier VIP programme that all members are entered into. You will climb through the levels by playing games at the casino and at each new level become eligible for more bonuses and rewards. These include more free spins, bonuses, personalised offer, a personal account manager, cashback, and more. The casino offers games from numerous top developers such as Ainsworth Game Technology, BetSoft Gaming, iSoftBet, Net Entertainment, Microgaming, Pragmatic Play and many more. The casino has been split into Casino, Live Casino and Scratch Cards. In the main casino section you will find a huge selection of games. There is a massive range of slots, including video and classic slots, built on all kinds of different themes, with some offering huge progressive jackpots. The collection of card and table games is also very impressive with all the standards on offer as well as many variants and some more unusual games. You will also find a large range of video poker games. The Live Casino section contains games such as Blackjack, Roulette, Baccarat, and Dream Catcher, all of which are run by friendly and professional dealers. Finally, in the Scratch Card section, in addition to many scratch cards, you will also find arcade games that can provide hours of fun. There is an excellent range of banking options available, and they accept numerous currencies. You can make deposits with credit and debit cards, Skrill, Trustly, Neteller, ecoPayz, Euteller, and many more. Many of these methods can also be used for withdrawals. Deposits are instant while withdrawals can take anything from 3 to 8 business days depending on the method used. If you need any help then you will find a large help section on the casino website that contains the answers to a huge number of issues. Alternatively, you can contact the casino via live chat 7 days a week from 8am to 1am CET. They are always quick to respond and happy to help. 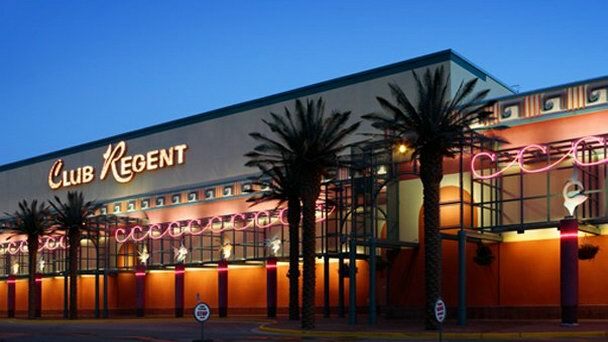 Regent Casino is a fantastic new arrival and it is sure to provide many players with hours of gambling fun. Those who consider themselves a bit of a rock star at the gambling tables and who are looking for a new place to show off their skills should pay a visit to the brand new Rock Star Reels Casino. When you join the casino you will be offered a 100% first deposit bonus of up to £250. There are then many more promotions to enjoy giving you the chance to receive a weekly surprise, cashback on losses, free spins, deposit bonuses and more. There are also special promotions launched on a regular basis giving you the chance to win even more. At the casino you will find games from developers including 1x2gaming, Big Time Gaming, Blueprint Gaming, ELK Studios, Eyecon, Microgaming, NetEnt, NextGen Gaming, Quickspin, and many more. Thanks to this, there is a huge selection of games with more than enough to satisfy all players. 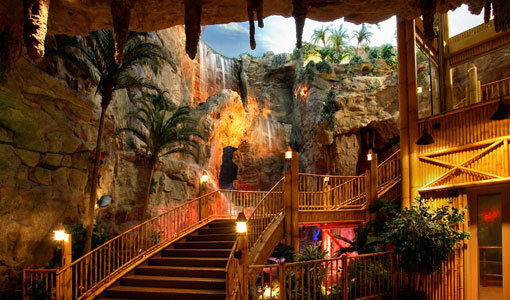 As the casino’s name suggests, there is an emphasis on slots and there are hundreds to enjoy. The collection includes classic and video slots, with enough variety of themes to make sure that everyone will find plenty to enjoy. Many of the games are packed with rewarding bonus features and some are also linked to progressive jackpots. However, there is far more than just slots on offer. You will find a great selection of casino games such as Roulette, Blackjack, Baccarat and Craps. There are multiple variants of each game, and enough on offer for even the most discerning players. There is also a live dealer casino offering a range of blackjack, roulette and baccarat games. The casino also has a casual gaming section that offers various arcade style games and scratch cards. Banking at Rock Star Reels is very easy. You can make deposits and withdrawals using credit and debit card, Skrill, Neteller, PaySafeCard, and more. All the methods on offer are fast, easy to use, and completely secure. Furthermore, deposits and withdrawals are processed very quickly. The casino holds licenses from the Malta Gaming Authority and the UK Gambling Commission. Thanks to this you can be sure that it is a safe place to play. If you run into any problems then you will find a large FAQ on the casino website. Alternatively, you can contact the customer support team 24/7 using live chat. Rock Star Reels is an exciting new online casino that is sure to satisfy all types of players thanks to its fantastic selection of games.